Why Nudge.ai? Reach out to the decision makers at Thales plc with a personalized email - let them know that you found their recent news mention interesting. Nudge.ai’s relationship intelligence platform can help you find the right executive to reach out to at Thales plc, such as Jim Yip, Regional Marketing Director, Asia Pacific, or Raj Ramasamy, Chief Information Officer. Then get in touch and start a conversation. Executives can be difficult to reach, but every company has connectors who bring together people and ideas. At Thales plc, people like Liz Harris, and Peter Galvin are likely connectors. 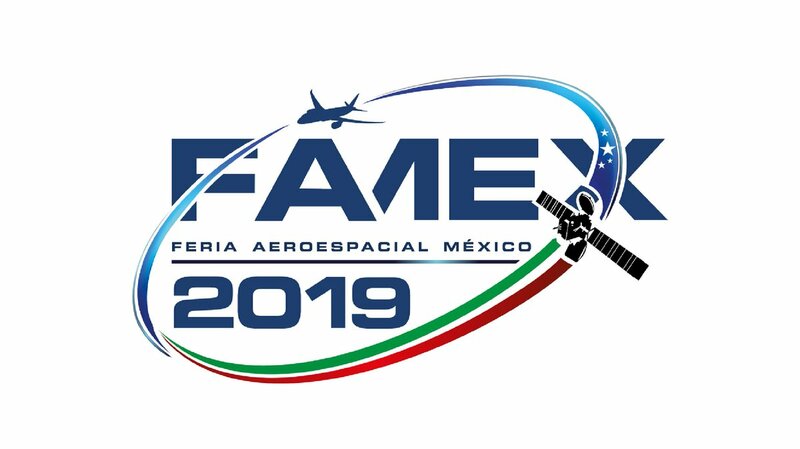 A few days before #FAMEX in Mexico . 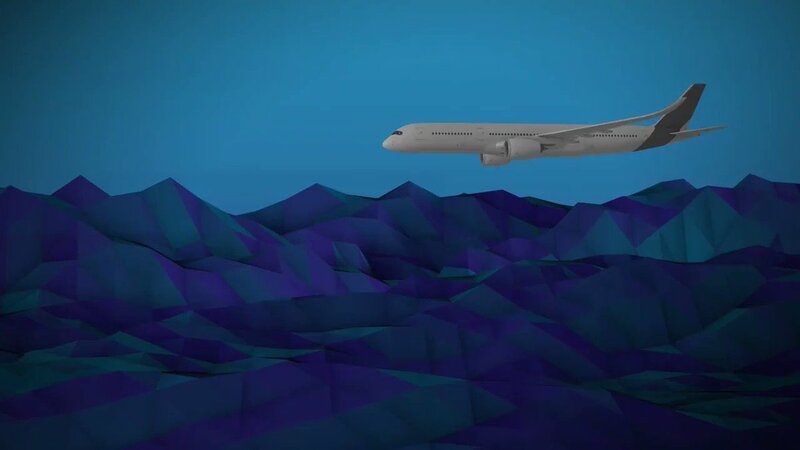 Come visit #Thales , booth C122, from April 24 to 27. When Thales plc is mentioned in the news, Nudge.ai often sees topics like Government, and Canada. If your conversation focuses on these topics, you’ll probably get Thales plc’s attention. When Thales plc is mentioned in the news, companies such as Getty Images are often also mentioned. These companies can serve as customer examples. Employees who are often in the news are usually open to starting conversations or exploring ideas. Nudge.ai's sales AI saw Peter Galvin, and Cindy Provin from Thales plc recently mentioned in the news. A new report from information security specialist Thales e-Security reveals that 48 percent of US healthcare organizations reported getting breached in the last year, more than 2.5 times the rate from two years ago. Who in your network can introduce you to Thales plc? Nudge.ai finds the best pathway to reach contacts at this company.